We have just got the exciting news everyone was waiting for! 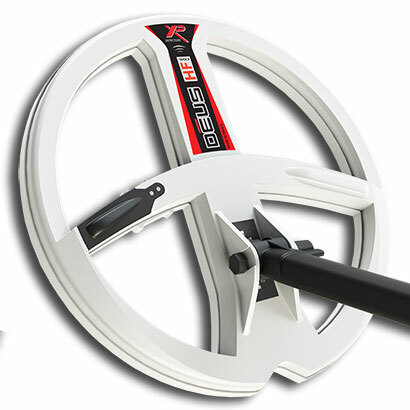 The new XP Deus High Frequency 9″ coil is expected to arrive on Monday or Tuesday. The V4 software will be released at the same time. What about the pointers Nigel? Hopefully in about 2 weeks.